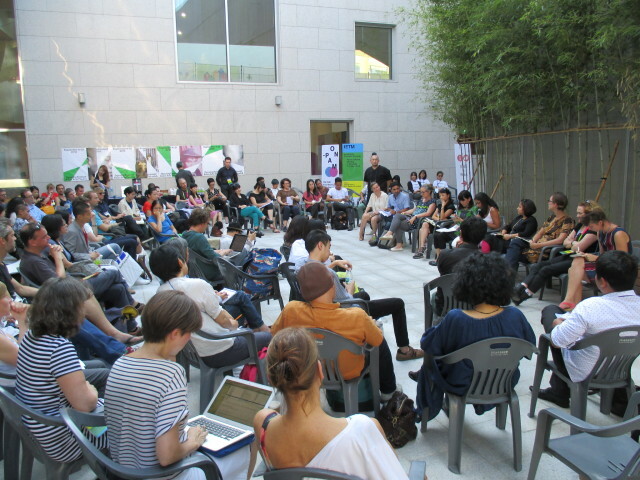 The second international conference organized by Open Network for Performing Arts Management (ON-PAM) will be held in Singapore from 3rd to 7th September in cooperation with Center 42 and Singapore International Festival of Arts. The meeting is open for not only the members but also any performing arts people. Please join us! Visit to Aliwal Arts Center, The Substation, and the others. Presentation by the artists from Singapore & Exchange session with the producers from Singapore, Japan and the other Asian countries. Download a PDF of ON-PAM press release. Copyright © ON-PAM | 特定非営利活動法人舞台芸術制作者オープンネットワーク All rights reserved.